. Published on April 17, 2018 . You deserve to feel great in your own skin for the moments that matter most. Whatever these moments look like for you, #RVR90 will help you look and feel your best. 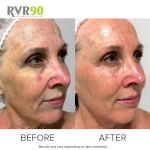 On the #RVR90 program, Skin Technician Caroline worked with Hayley over 90 days to develop a home care and in-clinic treatment plan that transformed her skin and achieved #RealVisibleResults. WATCH HAYLEY’S INSPIRING SKIN JOURNEY HERE. 36-year-old project manager, Hayley Stevens was treated for pigmentation, dehydration and congestion. 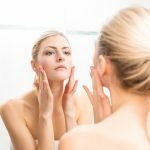 A combination of home care, in clinic Cosmetic Skin Treatments, were prescribed by Skin Technician Caroline Roberts-Cunningham from Renaissance, The Art of Beauty Christchurch, NZ. Hayley’s professional cosmetic treatment plan began with a Replenishing Mask facial, applied for 20 minutes. Her home care plan included increasing her water intake, cleansing twice a day with Ultra Hydrating Milk Cleanser, treating with Ultra Brightening Serum, hydrating with Ultra Moisturiser Cream and daily protection with Ultra UV Daily Protective Moisturiser SPF50+. Hayley was also recommended to exfoliate twice a week with the Ultra Gentle Exfoliating Cleanser. Two weeks later, a Vita-Clear Skin Workout was performed where one layer of the Ultraceuticals Mandelic Peel was applied for 3 minutes. With the increase of photosensitivity, aftercare recommendations emphasised daily protection from the sun with Ultra UV Protective Daily Moisturiser SPF50+ and the use of a hat when outdoors. Cleansing twice daily continued, and 5-7 days post-treatment Hayley resumed using the Ultra Brightening Serum on alternate days. The next step to treat Hayley’s pigmentation included a Radiance Plus+ – Brightening Accelerating Mask treatment. One layer was applied for 5 minutes. Hayley noted that her skin went pink, then quickly calmed down. 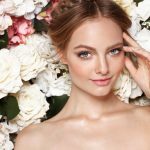 During Hayley’s second Radiance Plus+ – Brightening Accelerating Mask treatment Caroline also performed an UltraSonophoresis vitamin application. 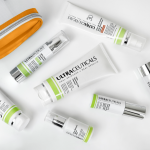 Seven days after this treatment, Hayley introduced Ultra C10+ Firming Serum on alternate days , as well as the Ultra Brightening Serum she was using daily. As always, SPF protection with Ultra UV Daily Protective Moisturiser SPF50+ was paramount. At this point, Hayley noted that she was amazed that she was starting to see results. Her pigmentation was lighter, people were commenting on how good she looked and she felt even more committed to her homecare regimen. Caroline really noticed the change in Hayley from their first consultation, and noted that Hayley was so excited and felt 100% committed to her #RVR90 skin journey. Caroline wanted to accelerate Hayley’s cell turnover and really help shift her surface pigmentation, so recommended the fast acting Ultra A-Zyme Peel with an UltraSonophoresis booster as her next treatment. One layer was applied for 3 minutes. 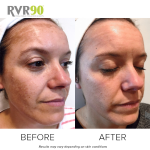 Hayley’s skin flaked and the instant results were clearly visible. On Hayley’s next visit, Caroline noticed Hayley’s pigmentation had lifted, the fine lines around her eyes were softer, her pore size had reduced, her skin texture looked good and her skin tone was evening out. Another Ultra A-Zyme Peel was applied, this time for 6 minutes. Following this, Hayley experiences 3 days of peeling. Once it subsided she was so pleased with her results. “I am most surprised about how much my skin habits have changed. I have been consistent and committed to my daily skincare routine. Being educated about my skin definitely made it easier to be consistant. It’s been wonderful to get all the extra benefits from this journey, like a reduction in my fine lines and I don’t get pimple flare-ups anymore. I decided that 2017 was going to be the year of my skin, I came to Caroline quite self-conscious of my pigmentation and I have lived with it for years. I am absolutely blown away by the results, when I look at the first photos we took, I can’t even believe that was me. People are always commenting and constantly are noticing the progress. 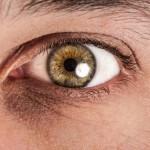 I noticed a difference after the first visit!” Hayley. 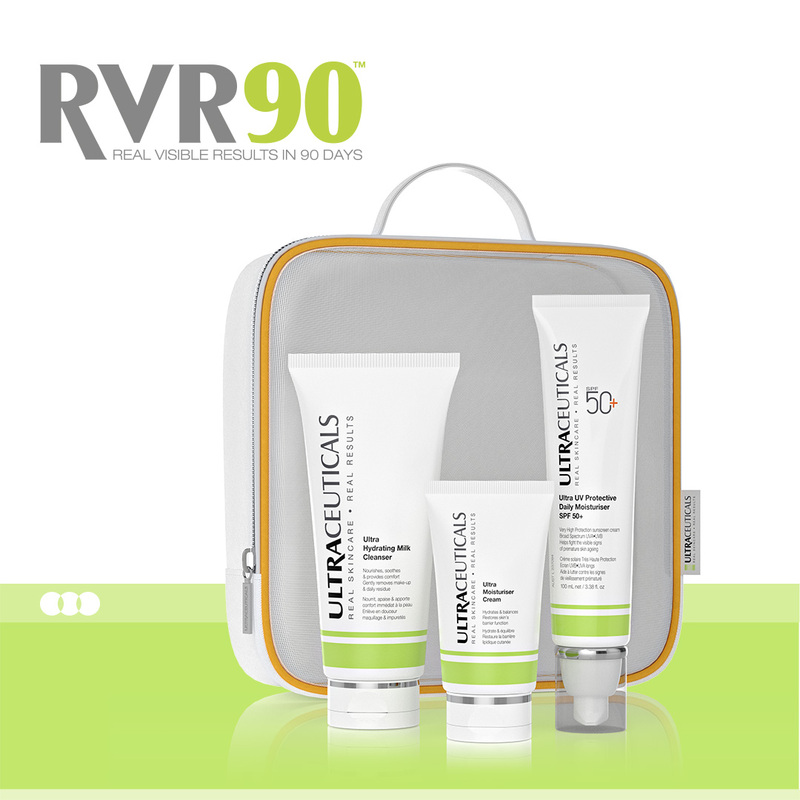 Watch the other #RVR90 participants and their skin journey’s: Maxine – Anti-Ageing and Hayley – Acne & Congestion.